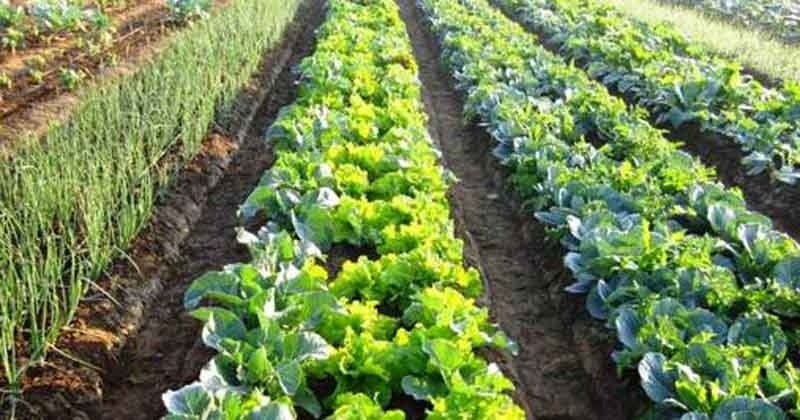 Farming and diary:Organic farming is a method of crop and livestock production that involves much more than choosing not to use pesticides, fertilisers, genetically modified organisms, antibiotics and growth hormones. Specialty of our farming is that we follow ‘Organic farming’ and each child is given a plot of land to cultivate and manage independently. This gives a good learning for them in management and when the product is sold, they get part of the money into their bank accounts. This year the students visited the farms in Salem, Puvitham and Dharmapuri to help them to understand organic farming and effective management of water in a drought prone area. As of now 6 of our students have opted farming as their career.